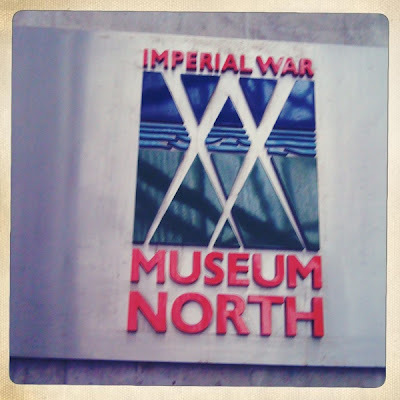 1) The Imperial War Museum North. I'm a history geek at heart and I spent most of the day wandering quite happily in this amazing museum. War and the motivations behind it fascinate and horrify me in equal measure. 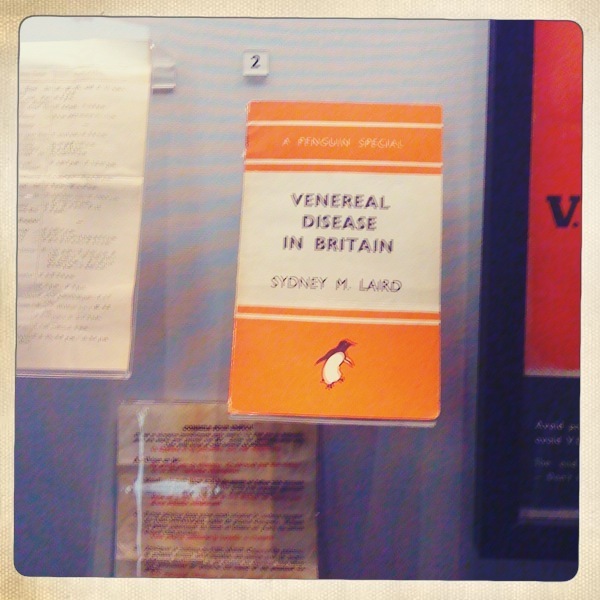 2) If only they'd made this into one of those Penguin mugs. 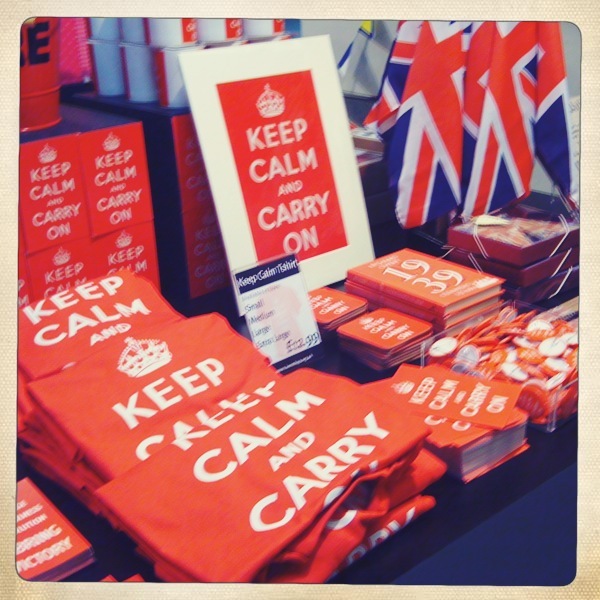 3) The gift shop at the museum is also incredible. I may or may not have bought a Navy Captain's hat. And numerous postcards of Winston Churchill and bulldogs. Love. 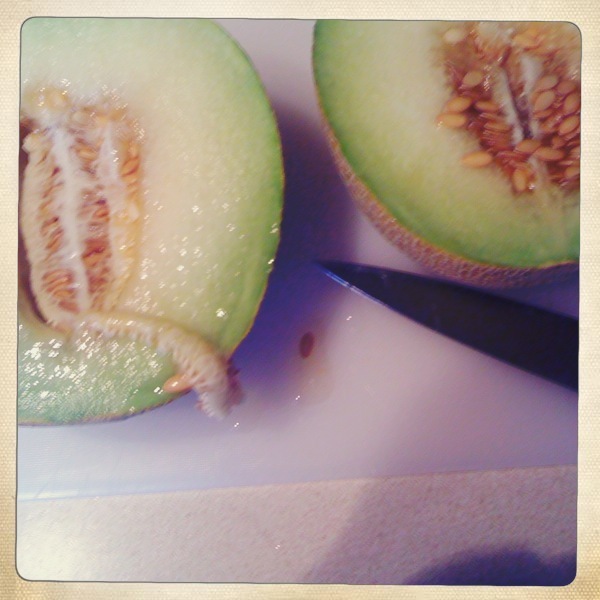 4) I love melon. I could eat a whole one. My friend says it tastes like cucumber. Mad cow. 5) Over knee socks, Hunter wellies and leopard print. 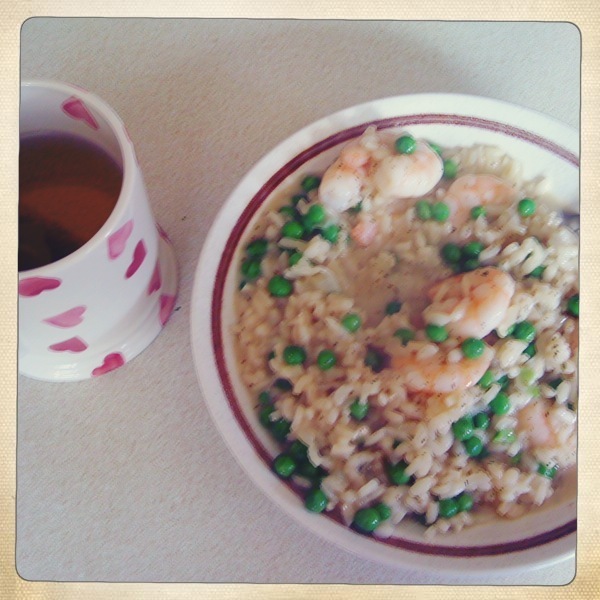 Three of my favourite things. 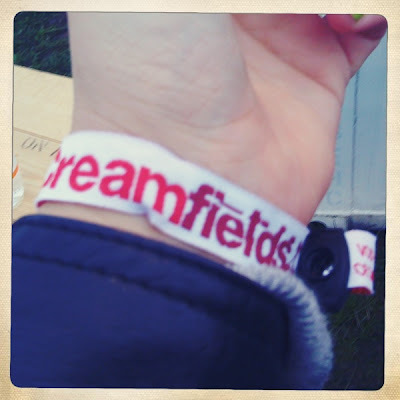 6) My Creamfields 'staff' wristband. Oh the lolz. 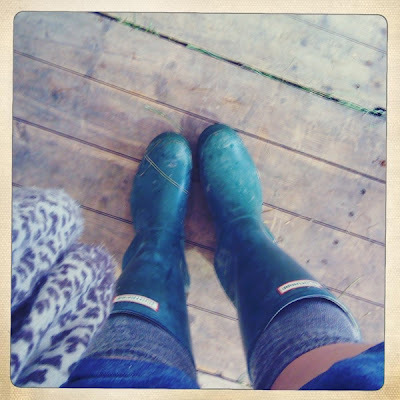 I was there for about three hours, on a site tour with Samaritans. 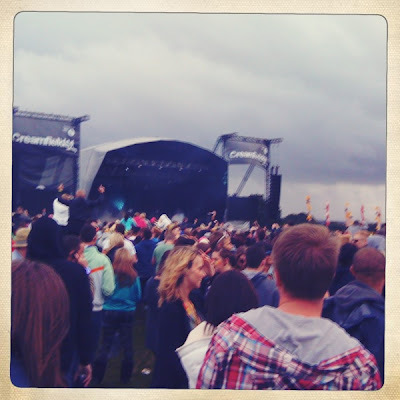 I got groped twice and manhandled by security once in that time. Win. 7) The weather was truly grim. 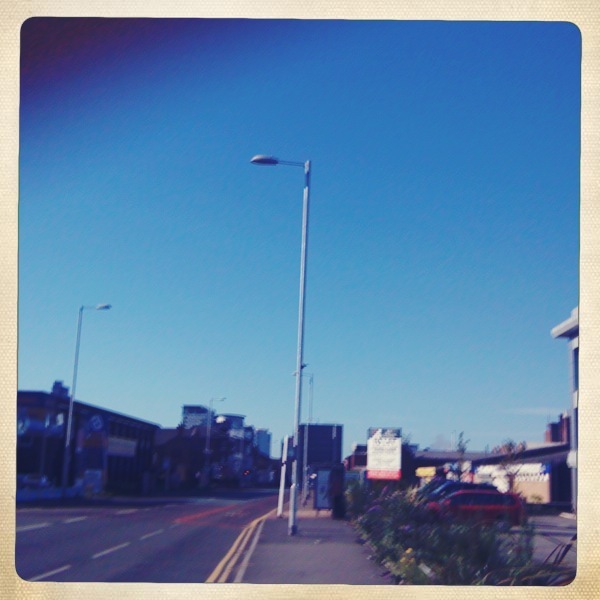 8) Manchester, 9am, Bank Holiday Monday. Shortly after this was taken I got propositioned by a milkman. I had no make up on, had had 5 hours sleep and looked like death. Still got it. 9) Risotto. Be still my beating heart. 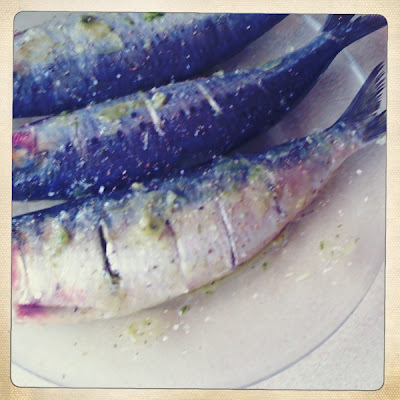 10) Sardines. We grilled them up on the barbecue yesterday and they were glorious. Last barbecue of the year though, sad face.